To be a Human Resources firm for 10 years allows us to have a significant experience on Turkey HR sector. Our candidates’ database is developed a lot and we have more influence with our clients today. Our goal is to good understand the expectation of our client, mainly foreign companies and investors in Turkish market. Indeed, it‘s really essential to us to grasp the company culture because we see the structure like a person. This approach is improving our recruitment solution. But also, to know our candidates is important too because it’s a team work with our client. Via our experience, we are considered among the leading companies for Istanbul HR solutions. Firstly, we communicate the job offer on the web, on the press and on via our own network and database. A pre-selection is realized immediately. Then, we contact targeted candidates (e-mail, phone). After, first round of interview, we prepare a short list to the company in order to validate it. And after, we organize final interviews between the company and the candidates. We understand very well that it’s not easy for companies to confide a work as delicate as the recruitment. That’s why we want from the beginning to establish a trust climate with them. We really want to create a partnership with our clients because we know how much it’s difficult to find the right people when we don’t know very well the company. Companies we work with are all different each other and we acquire with time experiences and knowledge on many sectors. Thanks to that, we can find today the best profile for our clients and in return. 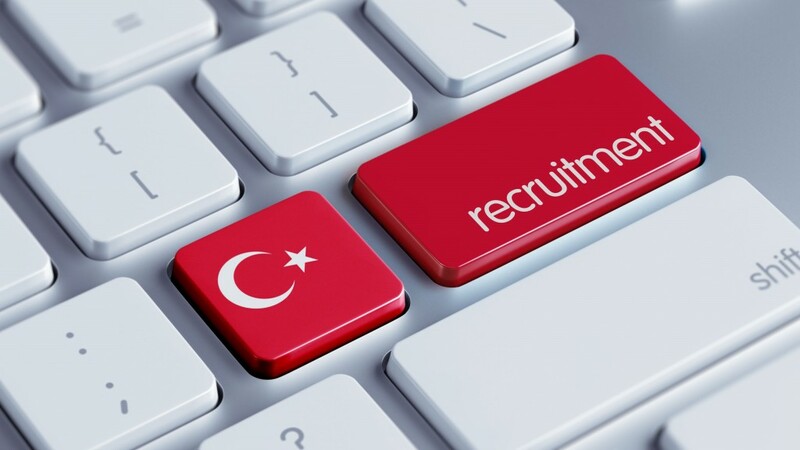 Our agency is exclusively dedicated to Turkey recruitment, so our service spreads all over Turkey (especially to Istanbul). We also offer Payroll Turkey , Umbrella Company Turkey services and also support in Work Permit Turkey application.